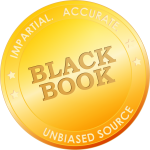 Tampa, Florida, November 30, 2018	(Newswire.com) - According to a recent Black Book survey, 26% of all U.S. hospitals still do not have a viable, effective Revenue Cycle Management (RCM) solution in place, despite all the evidence of their positive impact on revenue, bottom line and efficiency. 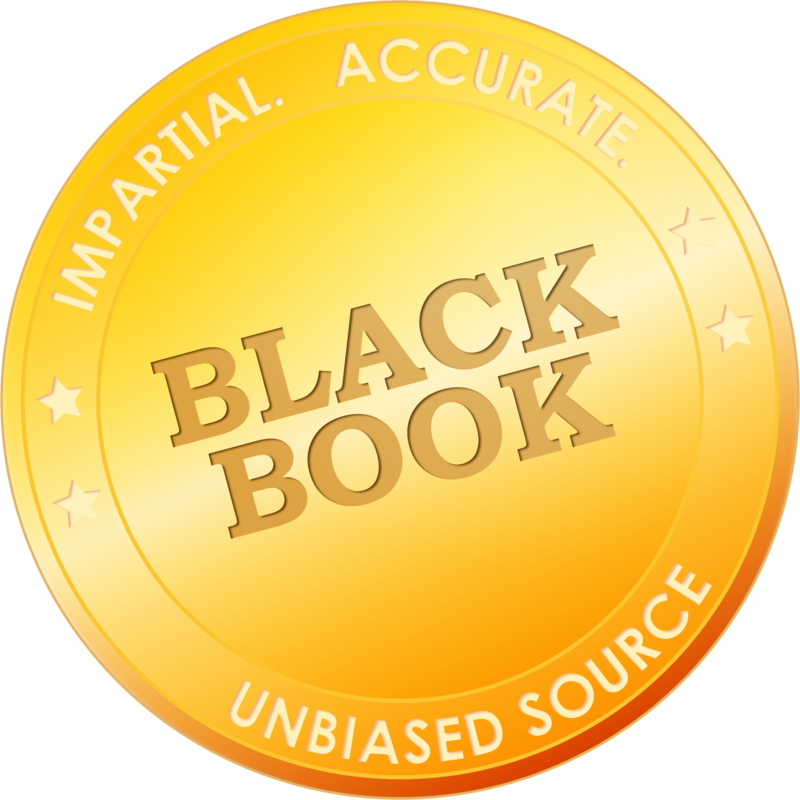 From a marketplace of several hundred core and niche RCM vendors, Black Book survey respondents recently evaluated 165 technology services and solutions. Many vendors offer both software and outsourced business services, while some only focus on one specialty. This report’s results center only on RCM software, technology and Software-as-a-Service (SaaS) solutions.